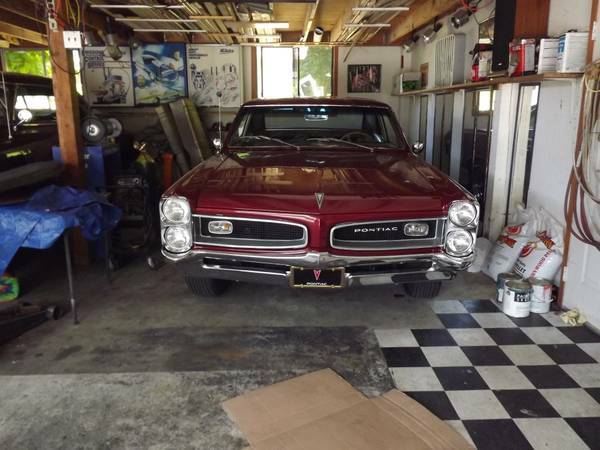 The 1st generation Pontiac GTO is an iconic muscle car with prices to match its iconic status. 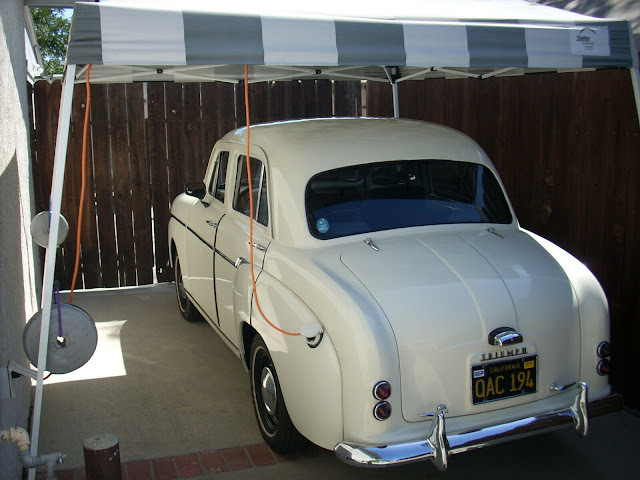 But it wasn't always a big shot and grew up as the Pontiac Tempest...so thousands of Tempest owners have taken a page from the factory playbook and created their own version. A clone will never be as valuable as the original, but if it looks, smells, and drives as nice as the real deal for 1/10th the price, why not? 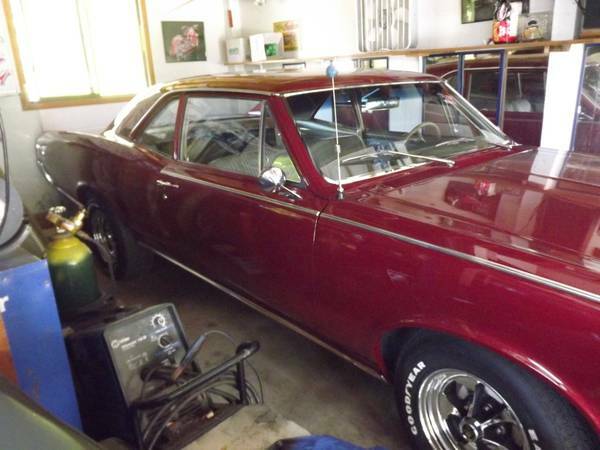 Find this 1966 Pontiac Tempest GTO lookalike for sale in Seattle, WA for $12,000. Tip from Ryan T.
We are calling this Tempest a lookalike instead of a clone because the builder chose not to put GTO emblems on it and we agree with the sentiment. It's not that we don't like Porsche 911 2.7RS, Shelby Mustangs or GTOs, but it is a bit lame to up-badge your cheaper car. Down-badging an AMG E63 to E350 on the other is totally cool.